• why not this event over netstat? This event is logged every time a client or server application binds to a port. Binding is the first step in TCP/UDP communications. For server applications, subsequent to this event you will see 5154 or 5031 when the server attempts to begin listening on the port. 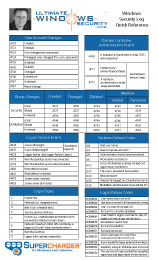 The example above is the system binding to TCP port 3389 for Remote Desktop connections.